Sunshine to start, then a few afternoon clouds. High 78F. 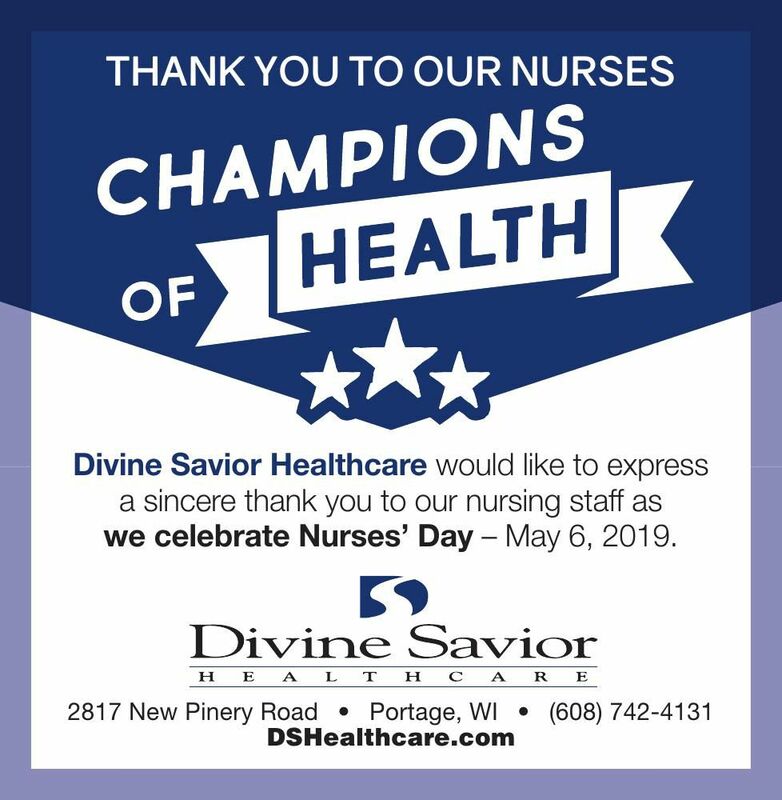 Winds S at 10 to 20 mph..
we celebrate Nurses’ Day – May 6, 2019.